For more than 100 years, customers around the world have relied on Belden cable to power their applications. We continue to invest engineering and manufacturing resources into developing the best cable for our customers. Partnering with Belden ensures that you are installing the highest quality cable with Category 6A, Category 6, Category 5E, or any other networking cable you need. Belden offers several Category 5E performance levels. Our top-of-line 1200 series system cable provides headroom beyond the TIA 568-C.2 Category 5E standard and is offered with the Bonded-Pair technology option which will give you peace of mind by making your installation as robust as possible. We also offer minimum compliant versions. Belden offers several Category 6 performance levels including our top-of-line 4800 series with exceptional signal power, and signal-to-noise performance, our 3600 series with mid-range performance at a great price, and our 2400 Standards Compliant Plus system cable. Every level exceeds TIA 568-C.2's performance and are produced with Belden's superior quality. Our Bonded-Pair technology is an option which will give you peace of mind by making your installation as robust as possible. We also offer minimum compliant versions. 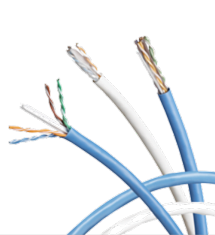 Our Category 6A Copper Cable offers a wide range of options for your CAT 6A network. We are continually investing in improving our cable products to make sure that they have a simple design with maximum performance. 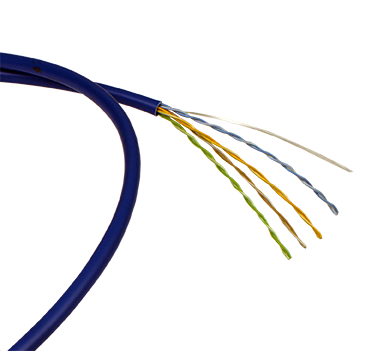 Some options that are available include small diameter, non-bonded, and patented Bonded-Pair. PPC Category cable was developed in partnership with Belden, ensuring the highest quality cable with performance beyond system specifications. For more than 100 years, customers around the world have relied on Belden cable to power their applications. Partnering with PPC and Belden ensures that you are installing the highest quality cable with Category 6, Category 5E, or any other networking cable you need. 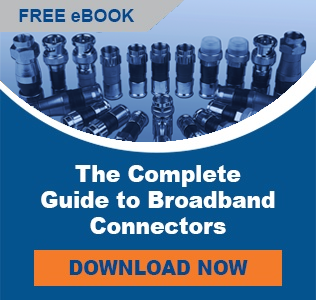 PPC offers a range of cables, connectors, and jumpers designed to fit the needs of the changing broadband world. Whether you’re installing access points, network interfaces, or security systems, our category portfolio has solutions to enhance performance and reduce service calls.